Alternative singer, Simi, was one of the biggest winners at the recently concluded Headies award. Simi won in the; Recording Of the Year (Joromi), Best R&B Single (Smile For Me) and Album Of the Year (Simisola) categories. While many are excited for what the ‘Joromi’ singer’s wins means for the alternative genre, it would seem that the sentiment is not shared by all. 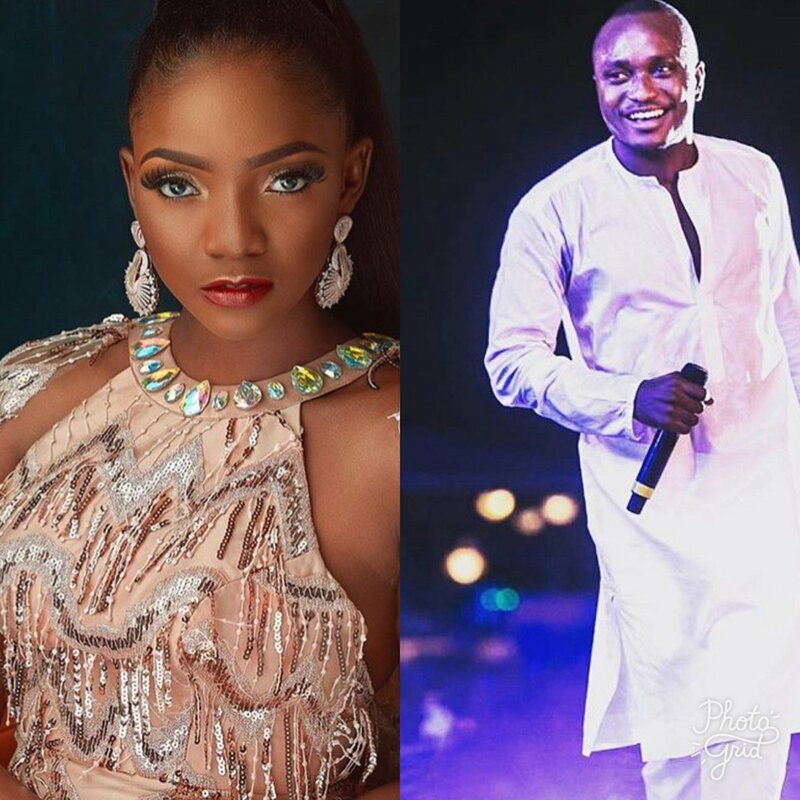 Fellow alternative artiste, Brymo, has taken to social media to share some thoughts that many think are directed at Simi. While the ‘Oso’ singer didn’t mention any names, the timing of his latest cryptic messages seems rather convenient. According to his latest Instagram post, Brymo claim that he invented the alternative music scene in Nigeria and that the rating of an alternative artiste should be different from that of a mainstream artiste. 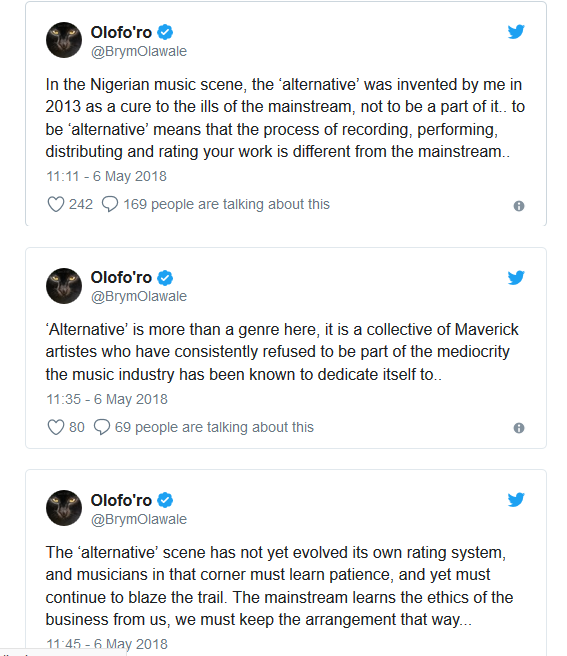 Brymo then took to Twitter to share some more thoughts on what he thinks alternative music should be. 0 Response to "Alternative Was Invented By Me- Brymo"